Medical Illumination was founded in 1978. All of our products are made in California. 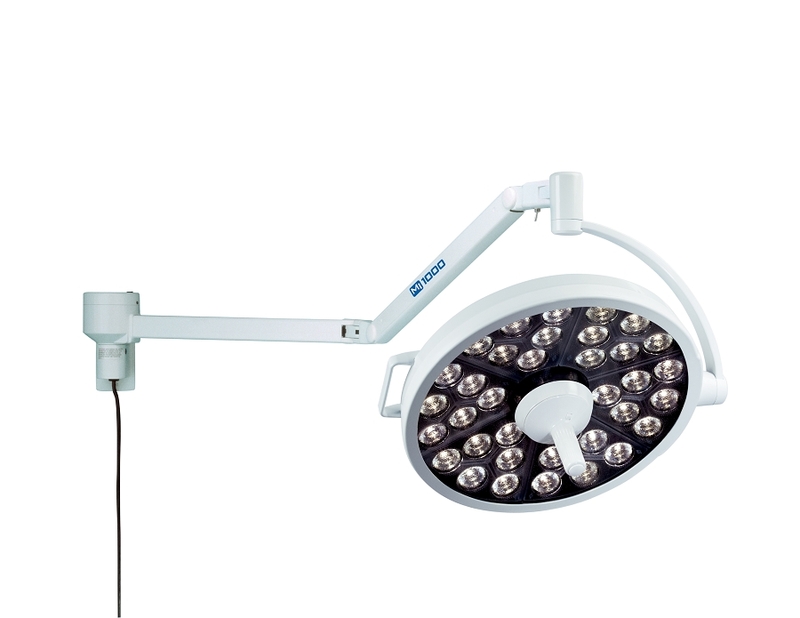 Since the beginning, our sole focus has been to provide the medical field with the best-engineered, highest quality and most cost-effective surgery and procedure lights. For that reason, our expertise is recognized and respected by physicians, surgeons, and others within the medical field.